Linton House is a newly refurbished residential home, set in 4.5 acres of farm land located on the rural fringe of Preston. The home provides accommodation for up to 6 young people between the ages of 8 and 18. Young people with Learning Disabilities and Autistic Spectrum Disorder are encouraged to develop transferable skills that become essential in later independent life. Linton House is not home to exclusively children either; our young people share the grounds with 3 pygmy goats, 2 donkeys and countless rabbits, sheep, hens, guinea pigs and hamsters. 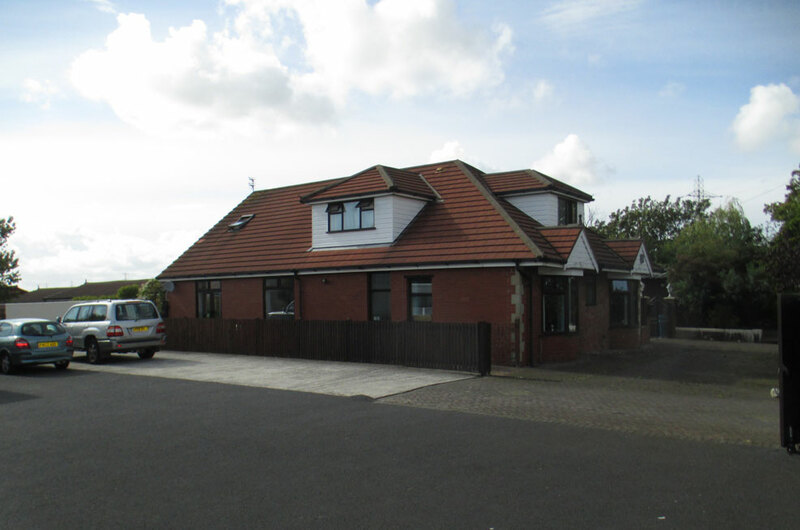 Accommodation is separated into the main building, hosting 4 bedrooms, and a self-contained sole occupancy annex, all newly refurbished and personalised by our young people. There is also an indoor football pitch and several games rooms on site. We are currently in the process of establishing an onsite education facility to become an accredited base for Land and Animal based study. This is extremely exciting for us as it means the children can pursue their interests in animals and land work as well as learning valuable life skills, alongside core literacy and numeracy. The staff are fully trained to meet the needs of the young people and understand that each young person in an individual and requires a bespoke package of care centred around them. Linton house offers a tranquil, safe and nurturing environment where young people have the opportunity to excel and meet their full potential.